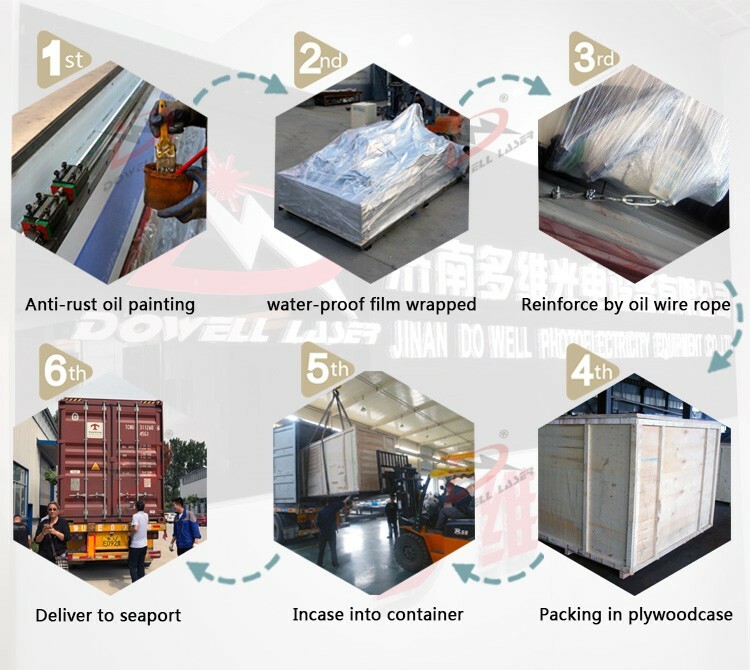 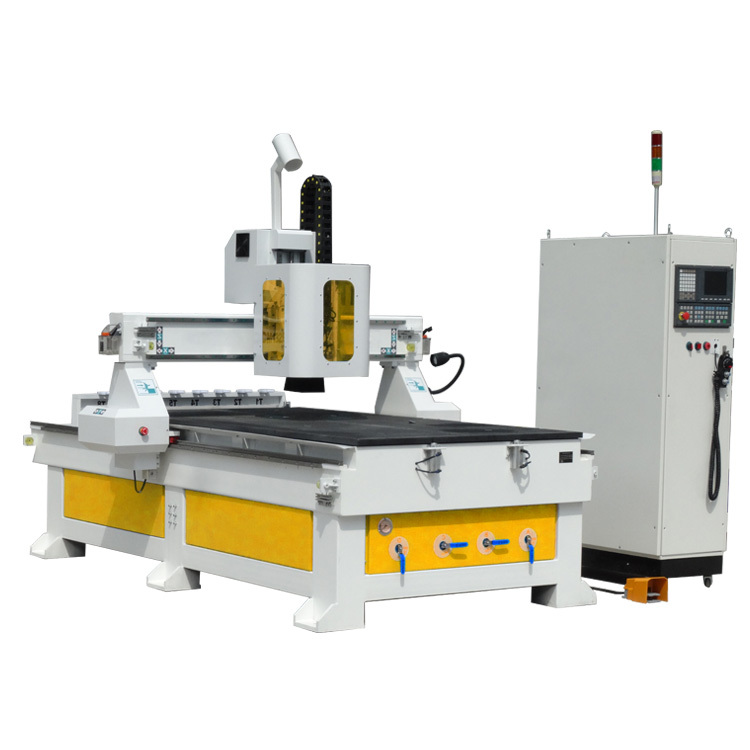 The 1000w fiber ytterbium cutting laser wrapped in water-proof film and packaged in strengthened plywood case. 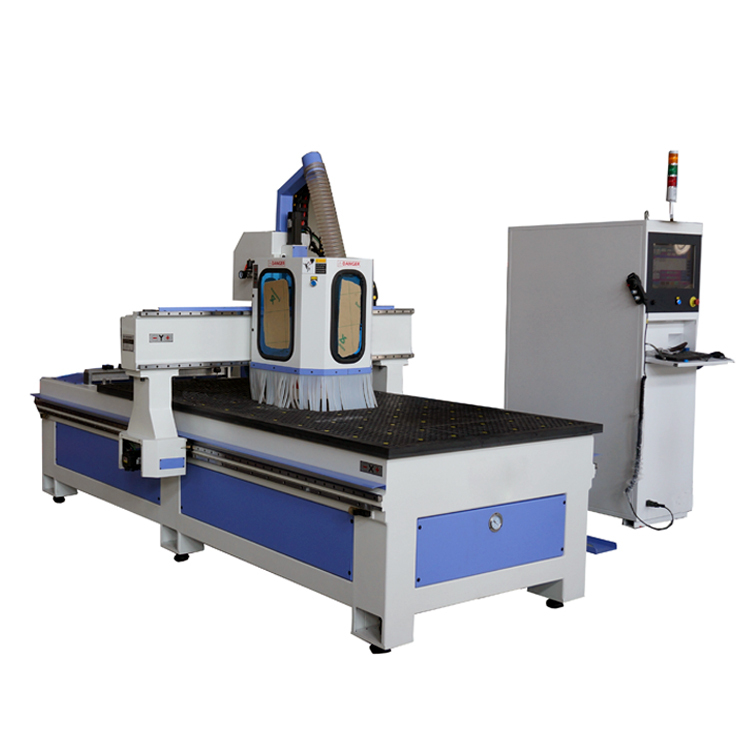 Below pic is the power 300w/500w/800w/1000w/1500w/2000w of the 1000w fiber ytterbium cutting laser. 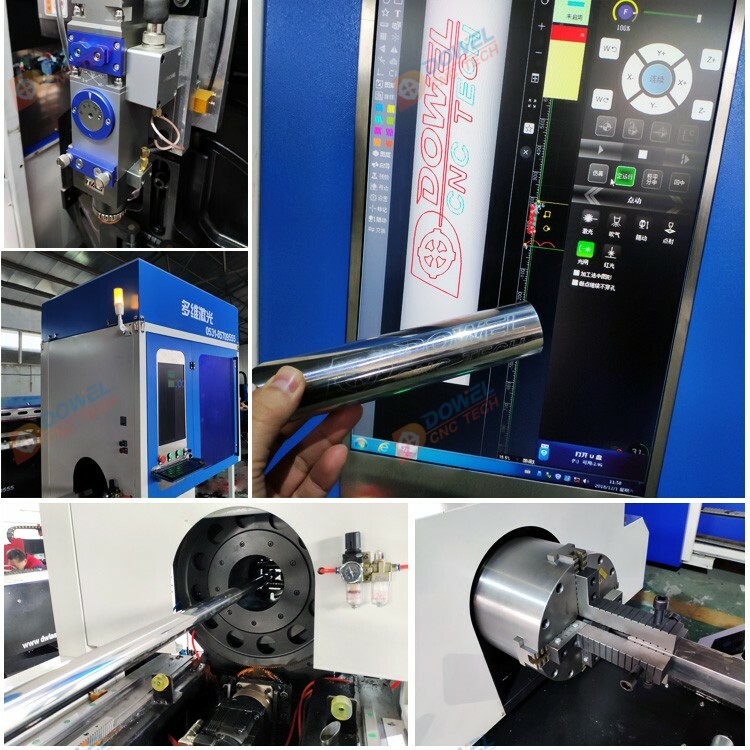 We always insist on the better standard accessories to make the 1000w fiber ytterbium cutting laser work better, besides, customers could have optional accessories, the machine price is different based upon different accessories. 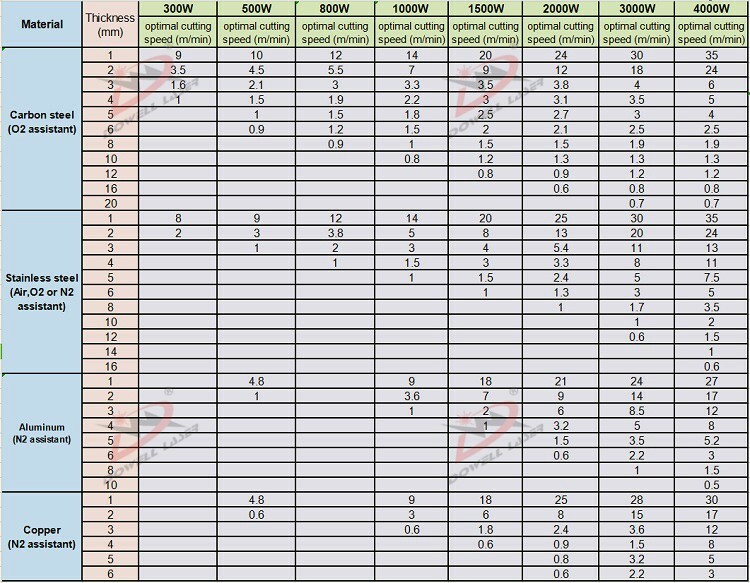 The 1000w fiber ytterbium cutting laser cutting samples which got great popularity around our customers. 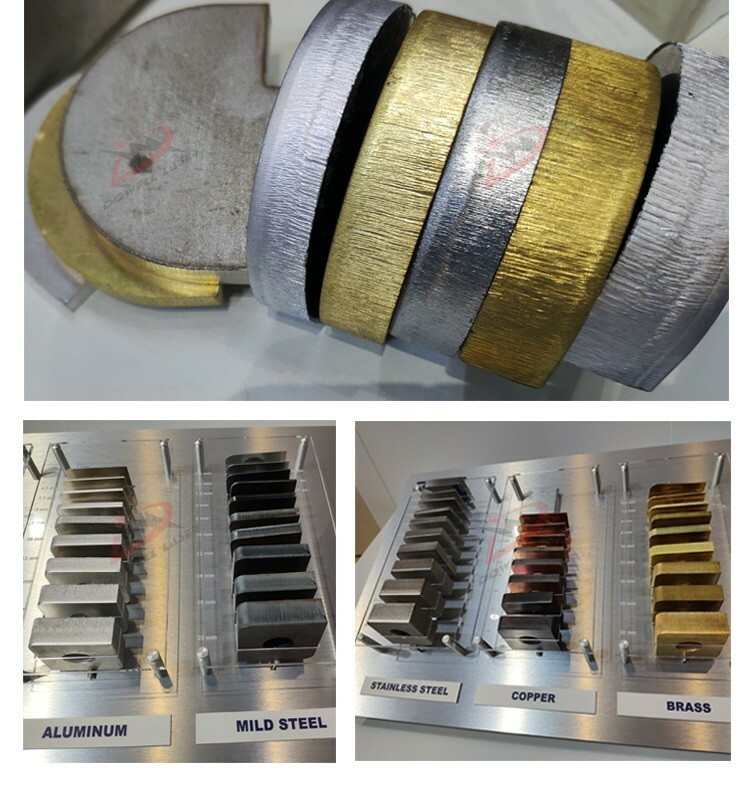 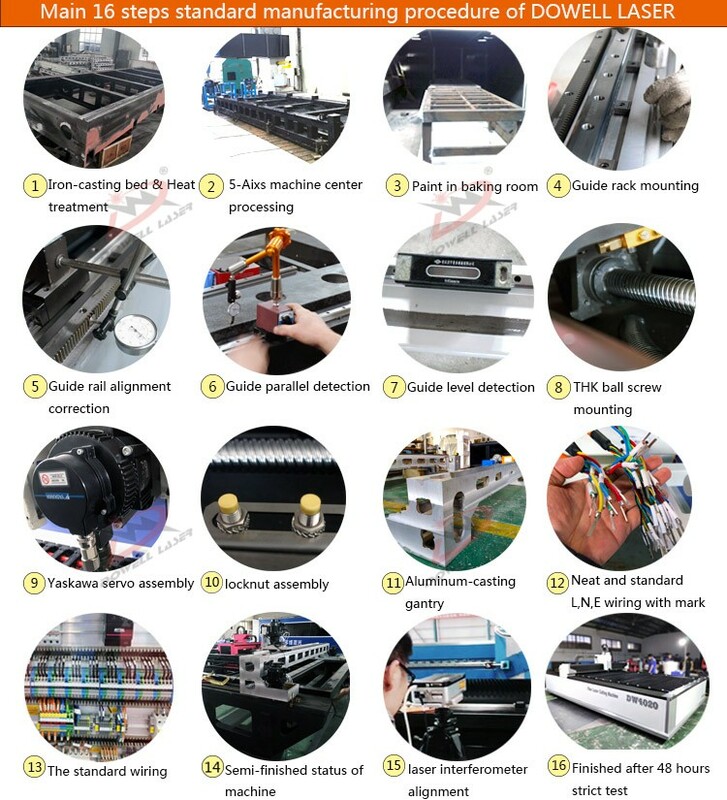 Our machine process is tested by professional technicians, ensuring each 1000w fiber ytterbium cutting laser is tested by cutting samples to check the uprightness and specifications before entering into the customers. 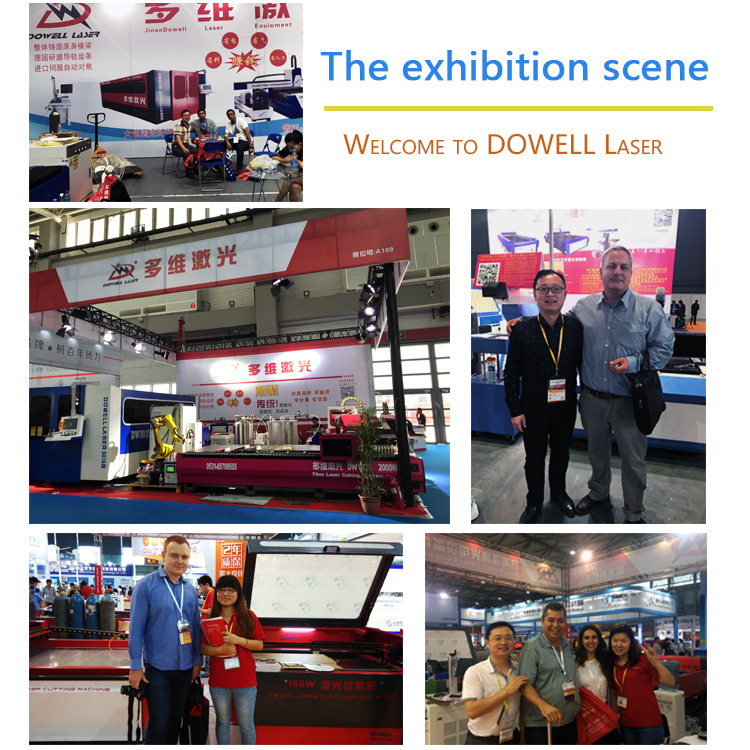 Clients who have made deposit of our 1000w fiber ytterbium cutting laser visiting our booth of industrial laser exhibition.Welcome your coming to Dowell Laser. 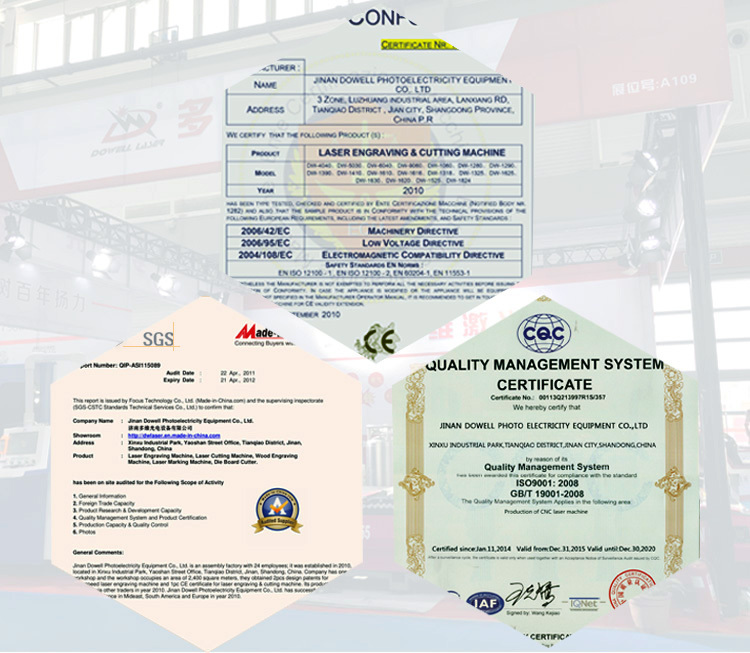 High quality is our forever pursuit,each 1000w fiber ytterbium cutting laser will be strict quality controlling and complete packaging.We have passed SGS, FDA,CE certificates, which also bring out our products quality. 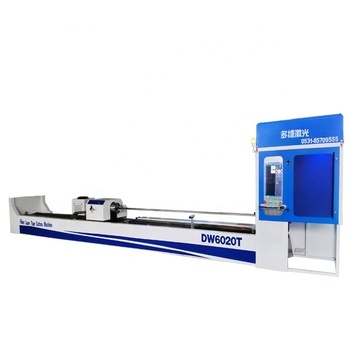 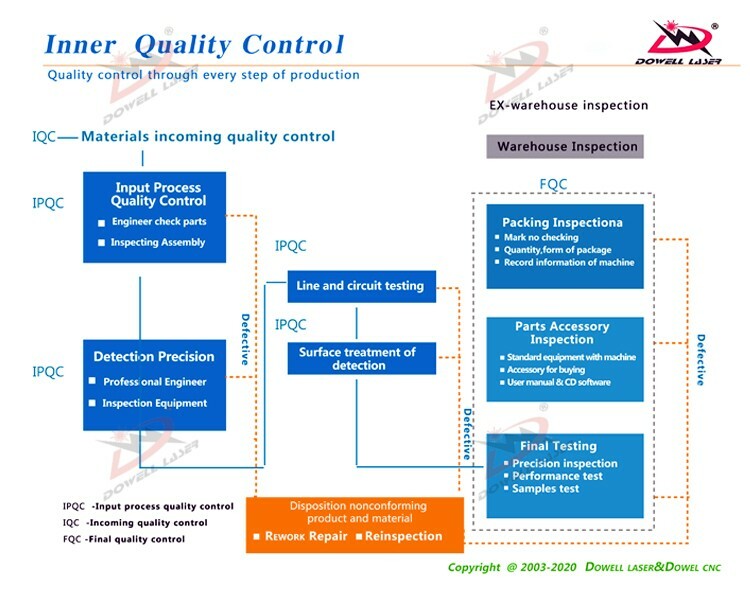 Strictly control quality for every piece of the parts, procedure and 1000w fiber ytterbium cutting laser, we reinforce each machine operation to poor procedure quality, guaranteeing the precise cutting operation. 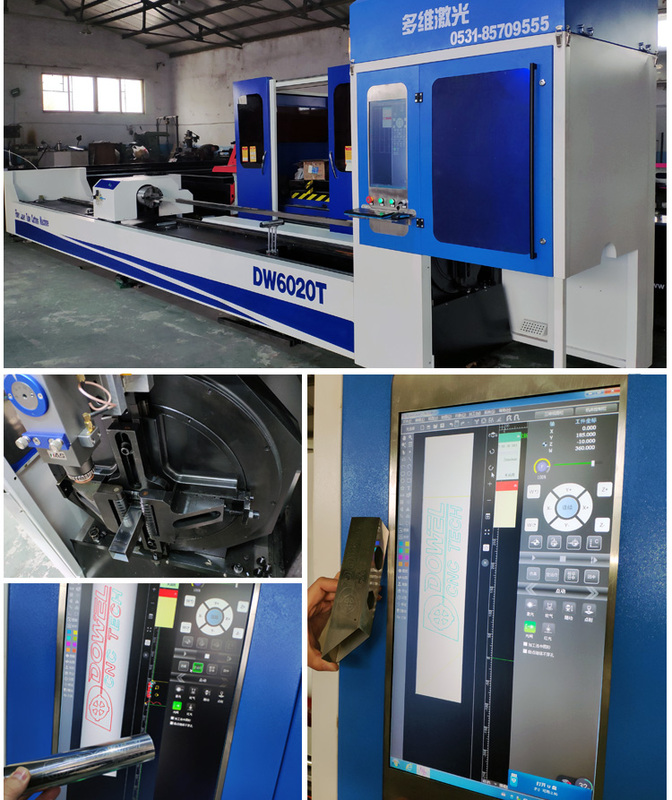 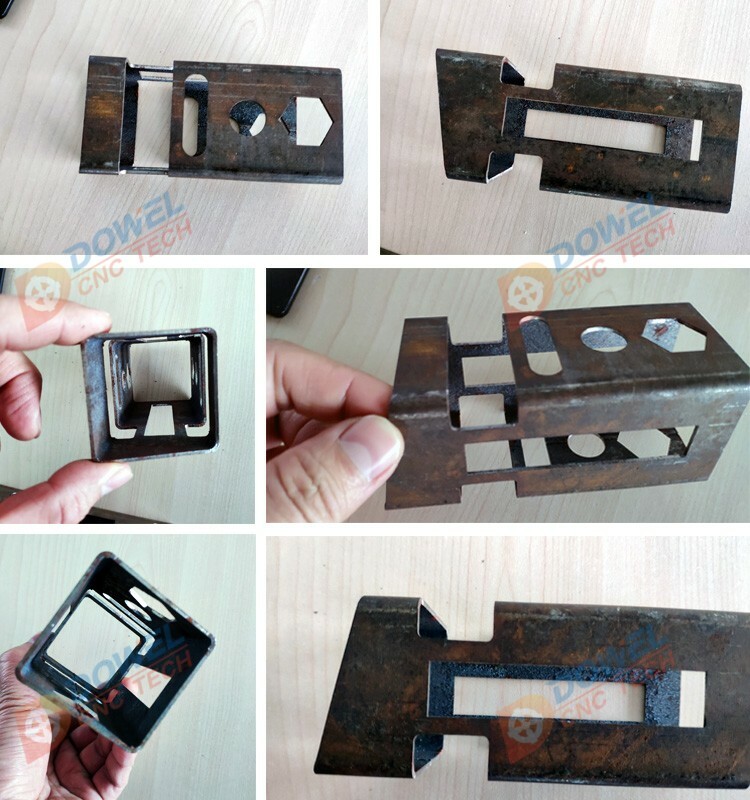 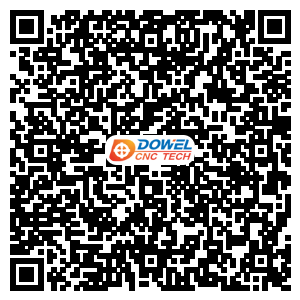 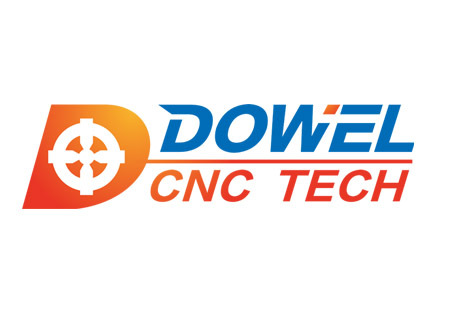 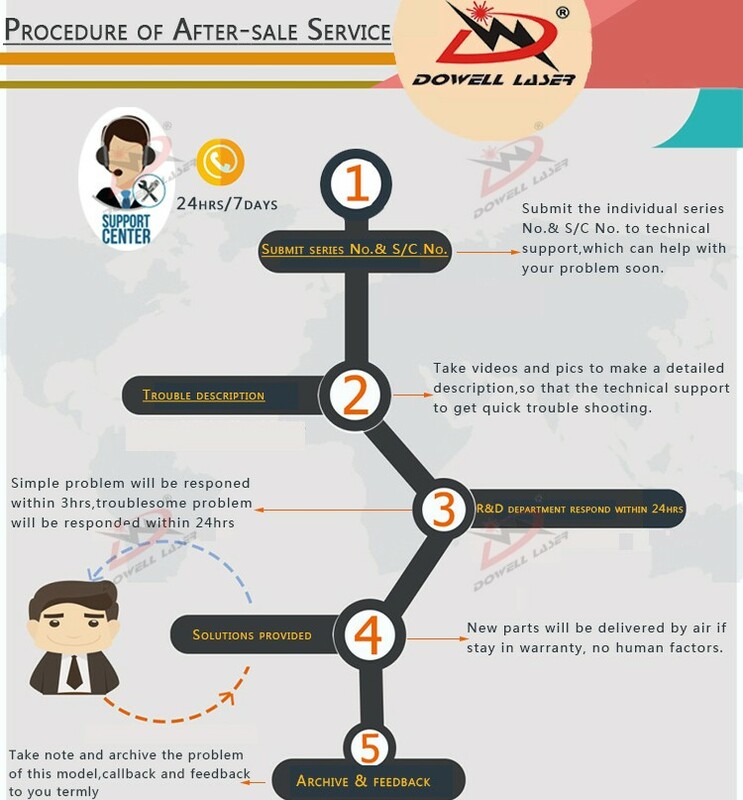 Same configurations not means same workmanship, not means same manufacture procedure, not means same after-sale service, our fiber laser cutting machine is not assembled together, so the invisible production fiber laser 1000 watt cutting machine will be not showed in the quotation directly.